Israel’s government ended its eighteen-month freeze on settlement construction in the West Bank with an announcement of plans to construct 153 housing units across the territory. That the expansion of these units includes large settlement blocs as well as settlement towns deep into the West Bank reveals the far-reaching designs for a resurgent settlement enterprise. UN Secretary General Ban Ki Moon labelled the settlements an affront to the Palestinian people and the international community, with Israeli Prime Minister Binyamin Netanyahu predictably responding that Ban gave a tailwind to terrorism. The announcement came just days after twelve Israeli settlers were evicted from two homes in Hebron, which they had invaded and occupied. 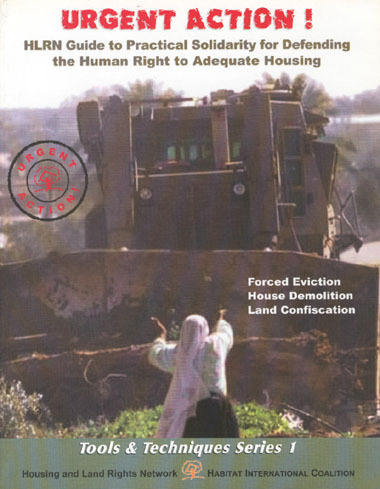 Their evictions caused uproar in Netanyahu’s coalition government, with Immigrant Absorption and Jerusalem Affairs Minister Ze`ev Elkin, himself a West Bank settler, calling on the defence minister, Moshe Ya`alon, to halt the eviction. Elkin’s comments were echoed by Knesset Speaker Yuli Edelstein. Likud’s coalition partner, Habayit Yehudi, which holds three prominent cabinet portfolios, condemned the action. 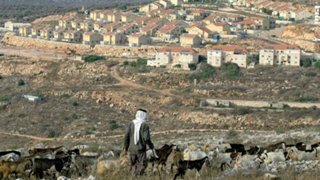 The EU is not the only big power publicly criticising Israel’s settlement project. Earlier this month US ambassador to Israel, Daniel Shapiro, spoke against what he called two standards of law that Israel applies in the West Bank – one for Jews and one for Palestinians, and Israel’s tolerance of settler vigilantism. He questioned Israel’s commitment to peace and the two-state solution in light of continued settlement expansion. Following strong criticism from the Israeli government, Shapiro’s comments were defended by the US State Department as being correct. Relations between Netanyahu and US President Barack Obama have seldom been warm, but such direct criticism from within the US administration suggests that concern over Israel’s attitude toward the peace process is broad. As this phenomenon has crystallised, discontent within the UN General Assembly has grown. Emerging regional powers in Central and South America and BRICS countries have voiced doubts about Israel’s commitment to the peace process. Popular grassroots pressure from civil society groups across Europe has forced Israel’s long-standing allies within the EU to take action on Israel’s human rights transgressions. Although Israel remains the US’s strongest ally in the Middle East, public disagreements over the Iranian nuclear deal have created unprecedented discord between Washington and Tel Aviv; Shapiro’s comments fall within this context. Yet little over a week after Shapiro’s barbed statement, Obama made the most philosemetic, pro-Jewish speech in the Israeli embassy in Washington DC. In the last months of Obama’s presidency, back channel disagreements and distaste with Israeli policy by State Department officials has led to embarrassment for his administration, with the president often deploying a doting speech to reaffirm US commitment to Israel’s security. These contradictions, although not significant enough to alter US policy toward Israel in the short term, will be difficult to paper over as Israel intensifies its settlement expansion.